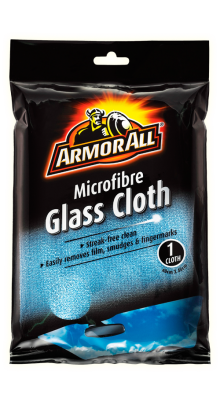 The ARMOR ALL Glass Cloth is great for glass cleaning inside and outside of the car. Made from microfibre material, the ARMOR ALL Glass Cloth removes film, smudges and fingermarks to give streak free glass. 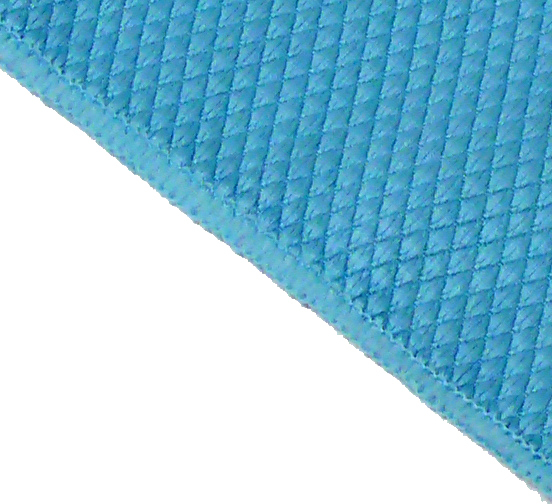 This diamond weave cloth is ideal for the detailing industry, the special diamond weave powers through dirt & residue, effective in cleaning surfaces in a streak & lint free manner. Ideal for windows, glass & mirrors, 40cm x 40cm Pack of 10.